My name is Caitlyn Cobb. 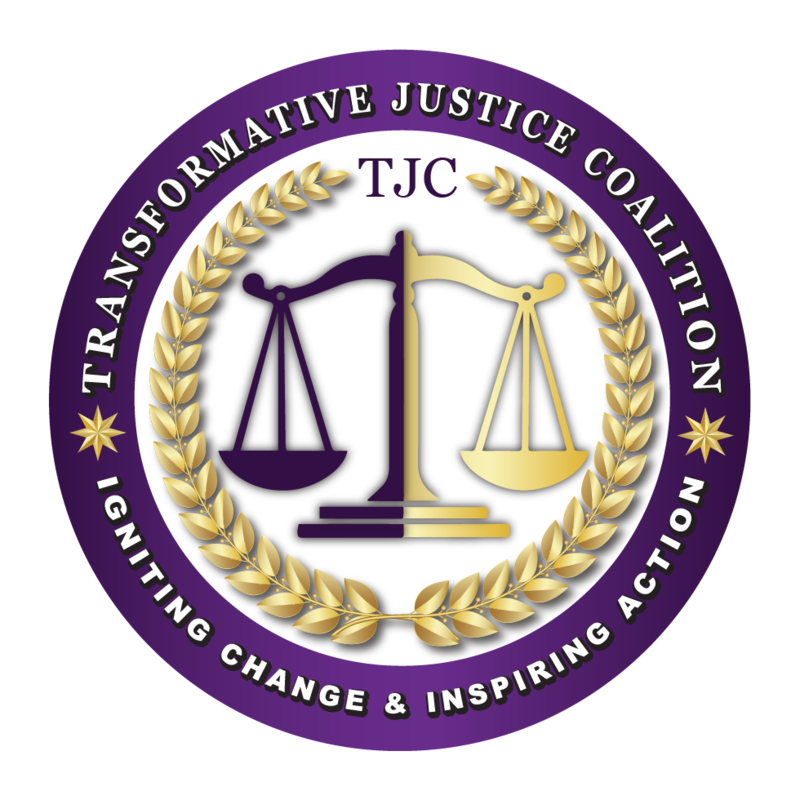 I am the Social Media Director and Executive Assistant of the Transformative Justice Coalition, and this is the article counterpart of my new radio segment Sound The Alarm, airing at 12:45 PM EDT during the Radio One broadcast, “Igniting Change with Barbara Arnwine”. In this article, I am sounding the alarm on Instagram marketing techniques and making it easier to market yourself, your nonprofit or organization, or your product to Instagram’s audience. Continuing the discussion on Instagram from last week in which we went over the importance of Instagram, today I am going to share one way to grow your following on Instagram. This is a real challenge to do on Instagramunless you know the experts’ tricks of the trade. One thing that is very important to understand is that every social media site is its own beast. What does this mean? Facebook is different from Twitter, and Instagram is different from Facebook and Twitter, and Reddit is different from all of the aforementioned sites, and Snapchat is different than Instagram, and so on. While based on the same premise of social connection, social media sites are not the same. Each site has its own communities; audiences; tools; social constructs; algorithms; etc. The same things that work for growing your following on one social media platform may not work on another. This is especially true even of Instagram, despite it being owned by Facebook. However, because it is owned by Facebook, it is easier than you might think to grow your initial following. In settings, you can connect your Facebook and see your Facebook friend’s Instagram profiles. Follow your Facebook friends! Your Facebook friends who are on Instagram will see you follow them, and often will follow you back. They’re already your friends on Facebook, so they probably want to follow you on Instagram too. Before the Cambridge Analytica Facebook scandal, you used to be able to click a “Follow All” button and easily follow your Facebook friends. You now have to follow them one-by-one. There are several ways to grow your Instagram following, including using the right hashtags; how many times and what you post; using the follow/unfollow method; and, more. But the simplest way to get started is just to follow your Facebook friends. In future segments, we’ll go over more ways and how to do those methods to be as effective as possible. If you want to get in contact with me, my Twitter handle is @TheCaitlynBot. I also have a YouTube channel which can be found at YouTube.com/Botsy. And, if you want more social media tips, don’t forget to tune in to the radio segment Sound The Alarm, airing at 12:45 PM EDT during the Radio One broadcast, “Igniting Change with Barbara Arnwine”. I have now sounded the alarm. If you need any other information about this article or have your own tips to share, reply to this newsletter.